Criminals look for easy, high-value targets. If they find commercial properties dark and quiet, lacking digital alarm systems and with valuables in plain sight, the conclusion is inevitable: theft and/or damage. Thankfully, improving security is easier than you think — here’s a look at creating a solid nighttime lockup routine that deters criminal activity and provides peace of mind. 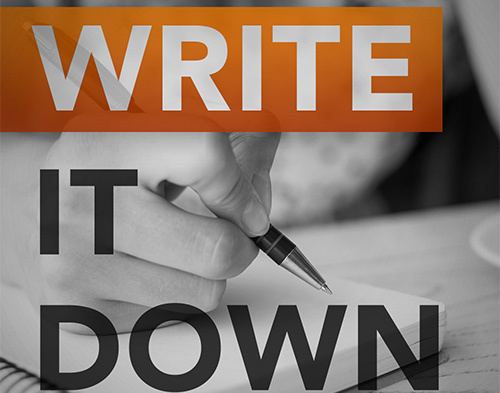 Create a documented checklist of exactly what needs to be done and when. This applies to businesses of any kind, from car dealerships to property management companies and construction firms. While the type and value of inventory and assets differ, criminals aren’t choosy when it comes to picking targets; they’ll take whatever they can get. 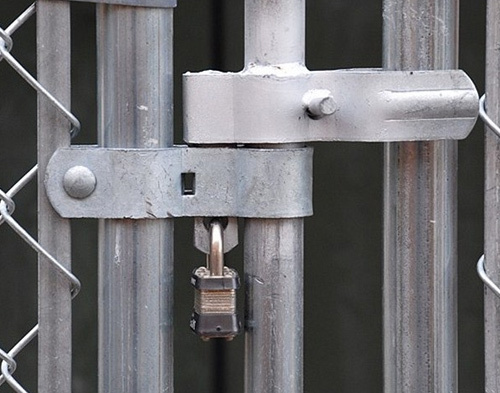 For businesses creating a lockup routine, it’s critical to lay out exactly what needs to be done. This ensures that no matter who’s doing the lockup — owners, managers or even new employees — the procedure always looks exactly the same. This is critical: Properly locked-down businesses are top criminal deterrents. If staff always follow the same procedure, doors will be locked and valuables will be properly secured. Start simply. Put everything of value away. For car dealerships, this means locking up all keys, vehicle documents and any accessories. 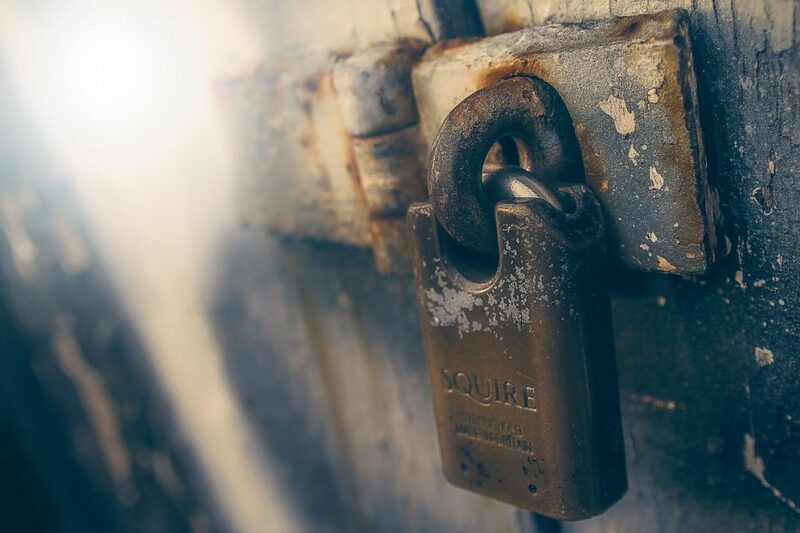 Property management firms need to securely lock up leases and tenant agreements to prevent personal information from being stolen and construction companies must store power tools and equipment in securely-locked containers. If secure facilities aren’t available, staff should be directed to at least move valuable information and items out of sight — when thieves look inside and see nothing of immediate value, they’re more likely to move on. 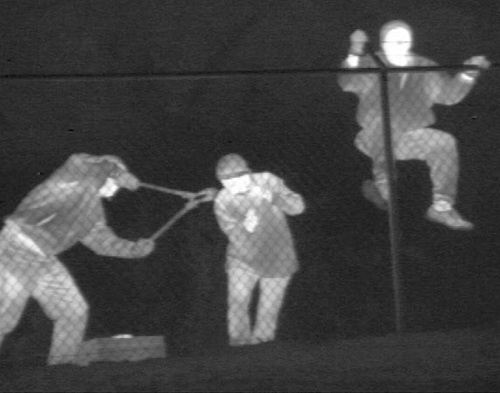 Along with activating standard security cameras, it’s also a good idea to include thermal cameras on your lockup list. Why? Because thermal camera imaging can help catch potential criminals before they damage commercial property — additionally, thermal cameras can help identify vehicles used in a crime since they’re still warm from recently arriving on the scene rather than cold from being parked. Worried about thermal imaging camera price? 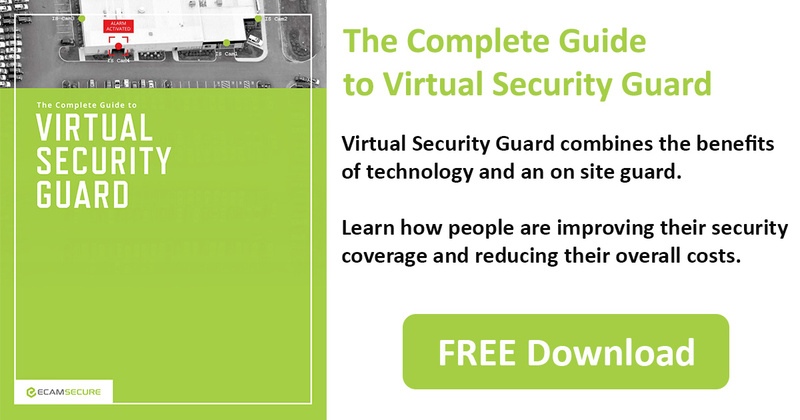 Improving technology is bringing down total cost, especially when purchased as part of a whole-property defense solution. As noted by the Secure Community Network, “target hardening” plays a key role in defending commercial property from thieves. The term refers to anything that decreases the potential ease of entry for criminals or increases their chances of getting caught. Lighting features prominently on this list and should also have a place on any nighttime lockup routine. 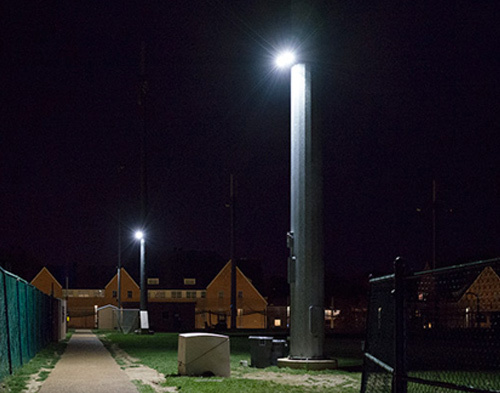 Ideally, companies are looking for a combination of always-on lights and motion-detector lights; the former deter criminals by making it seem that cleaning staff or late-night workers might still be on the property, while the latter send criminals running when paired with audio alarms. Lowering the risk of property crime means understanding the basic criminal mindset: Easy targets are a top priority. Bolster your defenses with a nighttime lockup routine that spells out specific steps to increase total security — put away valuables, activate alarms, then turn on cameras and theft-deterrent lighting.